Buy online EasyMat 300 sq. ft. 4 ft. x 75 ft. x 0.20 in. 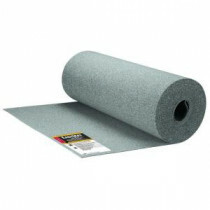 Underlayment for Tile and Stone SGL5 and leave review or share with Your friends.